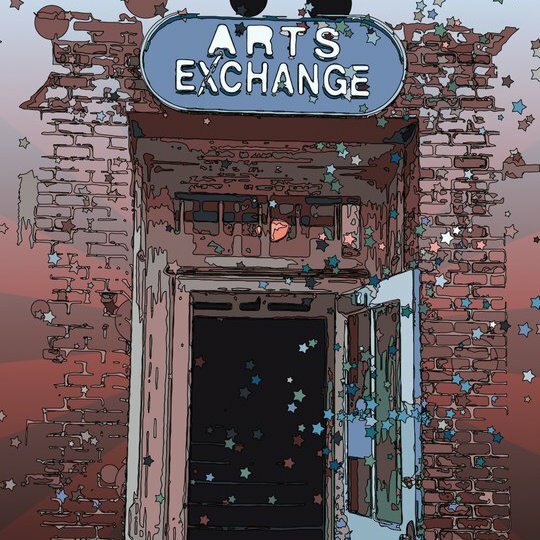 On Friday, October 3, the Contemporary Art Exchange presents their Fall Members Show at 6 pm. CAE is a group of 20 or so eclectic artists that share a common interest: they all love to create art. The member artists open their spaces on the first Friday of every month to the general public as an “open house” / informal exhibit. They present “members only” exhibits on the first Friday in May and in October. All of the artists are there and have their studios open. They also have a gallery area where they exhibit guest artists’ work for any of the other First Fridays in the year. The CAE is located at 590 Mulberry St. in downtown Macon. It is open to the public on First Fridays only. Admission is free.